A meeting of more than 600 Volvos is to take place in a bid to set a new world record. UK Volvo enthusiasts are bringing models of all ages and types together at Bruntingthorpe Proving Ground in Leicestershire on Sunday 31 March to set a new Guinness World Record. The meeting will also raise money for charity Breast Cancer Care UK. Visitors to Bruntingthorpe can expect to see a range of Volvos, from post-war classics like the 120 (Amazon) series and the P1800 coupes, through to the iconic turbobricks of the 1980s and 1990s. And you can be sure that there’ll be a variety of tuned and customised cars, as well Volvos from the present day. 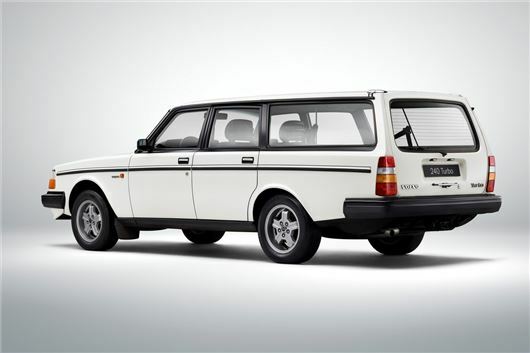 If successful, the record would join another famous Volvo milestone currently held by Irv Gordon. Gordon bought a new P1800S in 1966 and clocked up 3.2 million miles in it. Currently, the record for the largest collection of Volvos stands at 570 and was set in Poland in 2010. It was organised by Volvo Forum and Auto Boss. The parade started on the border between Katowice and Chorzow and ended along the dual carriageway in Katowice. The above link produces an error message. Can't wait - god bless the organisers, will be a brilliant day - watch out for convoys of Volvos heading in from all points of the compass. The link is working fine for me?